A French court has fined Gerard Depardieu 4,000 euros ($5,300) and suspended his driver's license for six months in a drunk-driving case that started when the actor fell off his scooter in Paris in November and ended up being taken to a police station. Depardieu's lawyer, Eric de Caumont, said he planned to appeal Friday's ruling. He said Depardieu, who was not at the hearing, was in Moscow filming. It's not the first time alcohol and the law mixed for the 64-year-old actor. 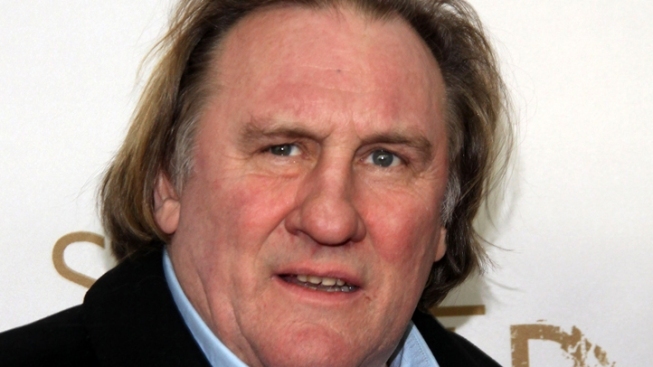 In 1998, Depardieu crashed his motorcycle when his blood-alcohol level was five times over the legal limit. 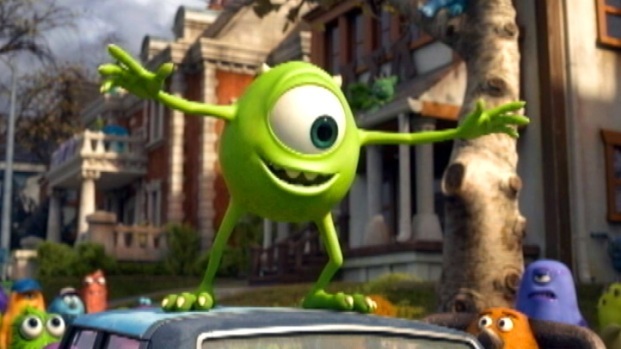 He escaped with leg and face injuries. Depardieu has publicly feuded with France's ruling Socialist government and accepted a Russian passport from President Vladimir Putin.